Weekly Bite has partnered with Naturipe Blueberries and I couldn’t be more excited! 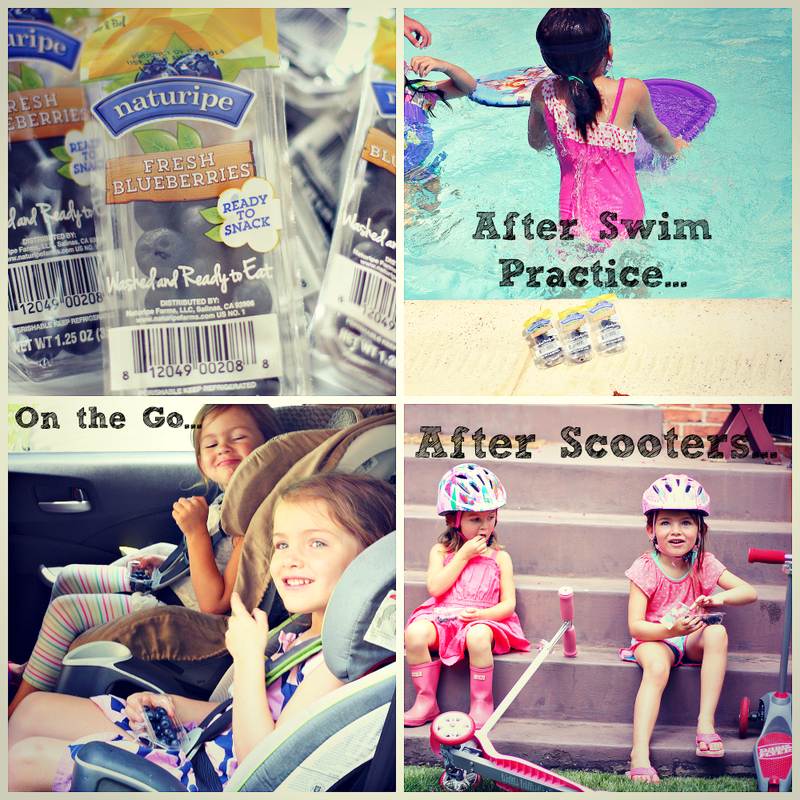 My kid’s love blueberries and having them available in ready-to-eat single serving packs makes it very convenient to give my kid’s fruit on the go. When packing a school lunch I try to include something from each food group and make sure they are foods that my kid’s love. This includes protein (like lean meats, nut butters, and cheese), veggies, fruits, and a whole grain complex carbohydrate. I always try to include my children in the preparation of their lunch the evening before school. The more you involve your children in preparing their food, the more likely they are to eat it. Packing a healthy lunch gives a child the nutrients they need to succeed in school. Naturipe’s Washed and Ready-to-Eat Blueberries are a great option for parents seeking convenient options to boost fresh produce servings in their children’s meals. Also they are conveniently packaged to fit into just about every lunchbox! Having prepackaged ready -to-eat produce options such as Naturipe Blueberries make for a quick and easy way to fit fruit in our kid’s diet. As a busy working parent, I know that time is a precious commodity and these little treats will make our lives that much easier. Involve your children in the kitchen and teach them healthy eating habits that will last a lifetime. 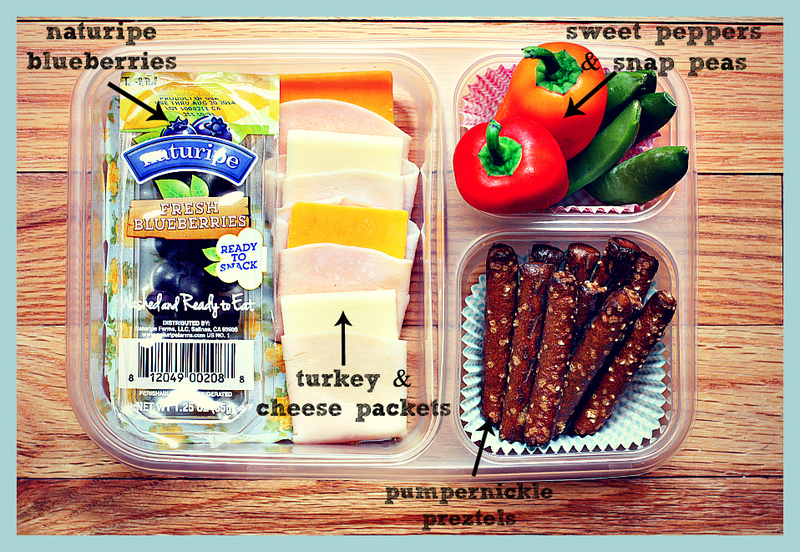 Be sure to follow Naturipe on Pinterest & Facebook for great recipe ideas! How cool! There should be more healthy and convenient snacks like this.